Every year, around Christmas time, we get lots of new tribute stores. So what are tributes? They're stores featuring a certain Stardollified designer's pieces. Some of the most popular tributes have been; Moschino, Alice & Olivia, DVF and many more. Many regular Stardoll items are inspired by designer pieces, but tributes are a great chance to get some of your favourite designer items! So what did we get this time? 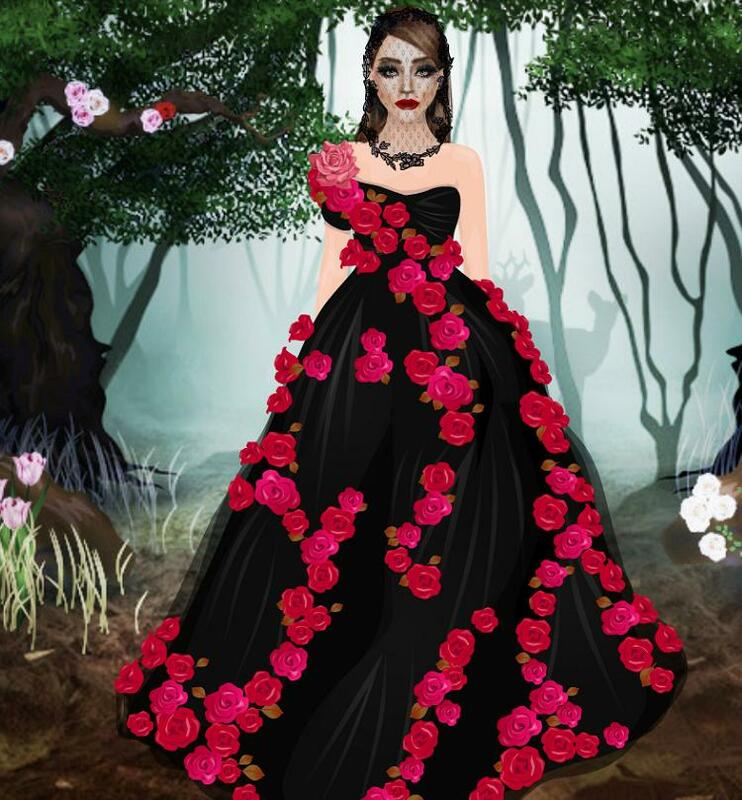 Stardoll kicked off the tributes with a Zuhair Murad Tribute. After seeing the spoiler for the bag many members were excited, Zuhair Murad is famous for his beautiful gowns though when it was released it wasn't quite as expected. Though there were a few gowns, they were quite unflattering and badly excecuted, however, some good items were hidden among the rest. Other favourites were the Lux Maxiskirt, Black Suit Blazer and the Golden Pumps. All in all this collection was okay, it had some lovely pieces and some awful pieces and was on the pricey side but all in all, not too bad. I may have had low expectations but this tribute definitely exceeded them! Many items were taken from the Fall 2014 collection, though while there were some great pieces, they definitely weren't the best of the collection. And of course, there was the return of the ugly round toe boots. When they had made items from a collection with some awesome tweed trainers, why on earth hadn't they made them? Despite the little mistakes I love a lot of pieces! Other favourites were the Piped Jeans, Handpainted Sweatshirt, 100 Percent Bag, Chanel Headphones and the Pearls Bag! This collection was great, though it could've been made better if Stardoll had chosen better pieces. Perfect for any lover of oversized jackets, many items were right up my street and this is definitely a good collection. 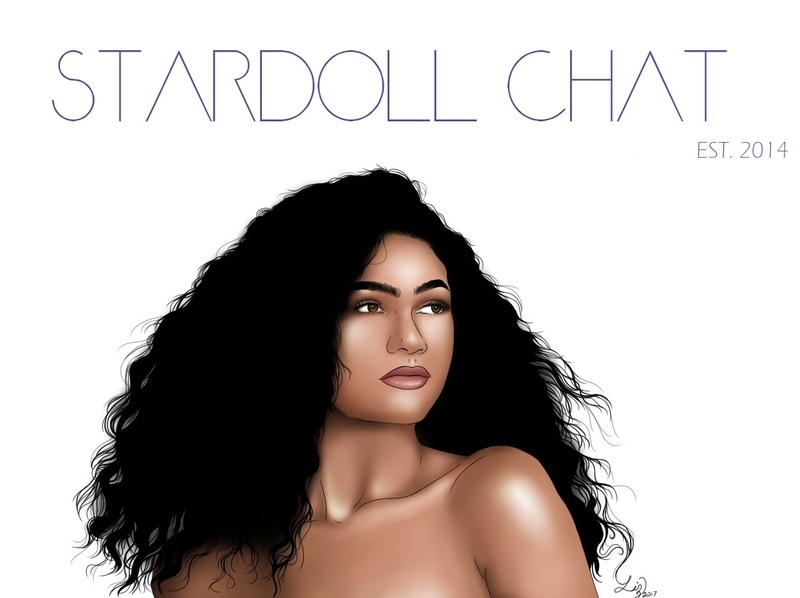 Stardoll has done it again by creating lots of gorgeous pieces! This collection was completely unexpected for me, as we know we'll get a Chanel each year and the bag spoilers for the Murad tribute were out a lot earlier than the store! The whole store is beautifully presented, an interior I'll definitely have to buy, and it even included some clothes for the boys! I love the shoes, the small, chunky heel is a welcome change to my usual stilettos. This is definitely my favourite tribute this year. Other favourites are the Byzantine Crown, Brocade Dress, Owl Dress, Cherub Dress and Tracolla Crystal Bag. This collection is simply amazing and I know many of these items will become staples. Everything about this tribute is just stunning and if you agree, buy it before it leaves! Those are all of the tributes so far, though we could always get a new one soon, you never know! This year has been good for tributes and I think a lot of the items may become quite wanted, snap them up now before they leave! I've bought a lot of items and it's left a big dent in my purse, though I'm happy with my purchases! Now onto the part you've been waiting for, I'll be showing you my favourites of all of the tribute outfits you submitted! This lovely look is by RawrGorgeous, She styled the D&G Alta Moda Gown with the Lace Veil from the collection to create a beautiful, bridal look! Another from RawrGorgeous, this time featuring the Chanel Leather Trenchcoat, creating a warm outfit using cream and tan items! I'm loving this look from Snowgirlz, it gives what would be a very formal dress a much more casual look! This gorgeous outfit from Smilegiselalol picks out the red in the flowers of the top with a skirt from the same collection! 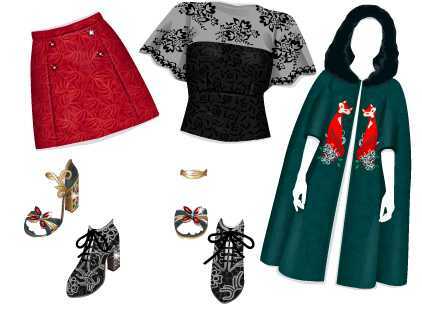 Karujaro used the same top as Smilegiselalol, though kept with a more neutral pairing, using a black skirt and bag and added some floral shoes to go with the top! JockyKyH looked golden in this outfit, using a gown from the Murad tribute, she looks amazing! Thank you to everyone who sent in outfits, I loved them all and it was tricky choosing which to show! What did you think of the tributes? Love them? Hate them? Tell me below!